New Orleans police would like to question these people about a purse snatching and stolen vehicle. NEW ORLEANS (WVUE) - New Orleans police have released new surveillance images of people they believe are responsible for a purse snatching and car theft. 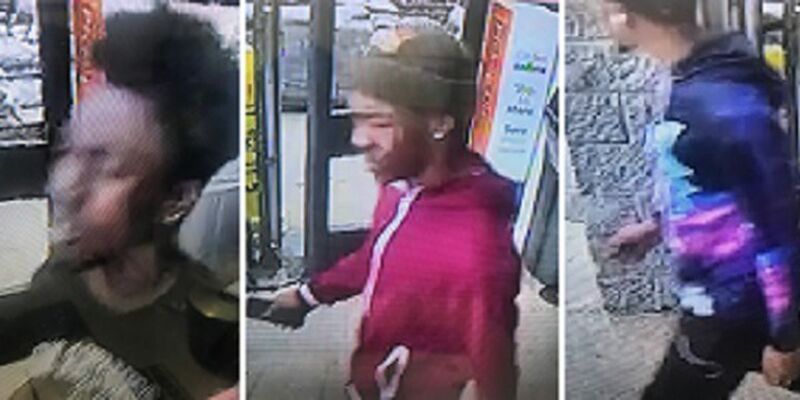 The images show three people exiting from the Walmart location in the 4000 block of Behrman Place on April 7, along with a third unknown male individual seen leaving with the two others. Video of two people seen on surveillance video crashing a car into two other vehicles in Algiers was released on Monday (April 8). NOPD later identified the vehicle as stolen. 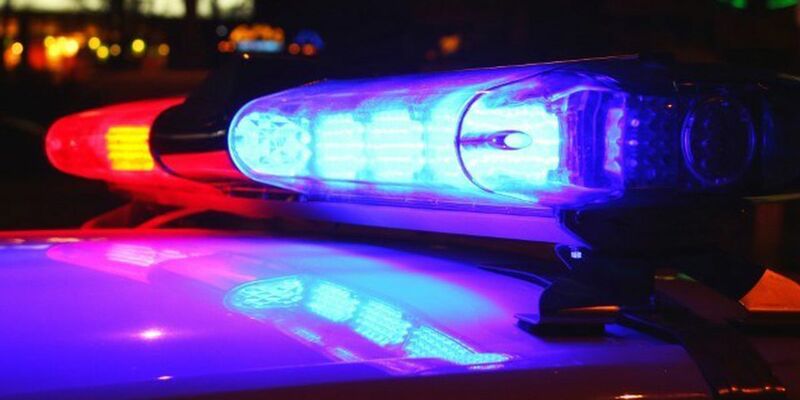 A woman reported her black 2004 Mazda 6 as stolen Sunday night, hours after her purse had been stolen at the Walmart on Behrman Place, NOPD said. 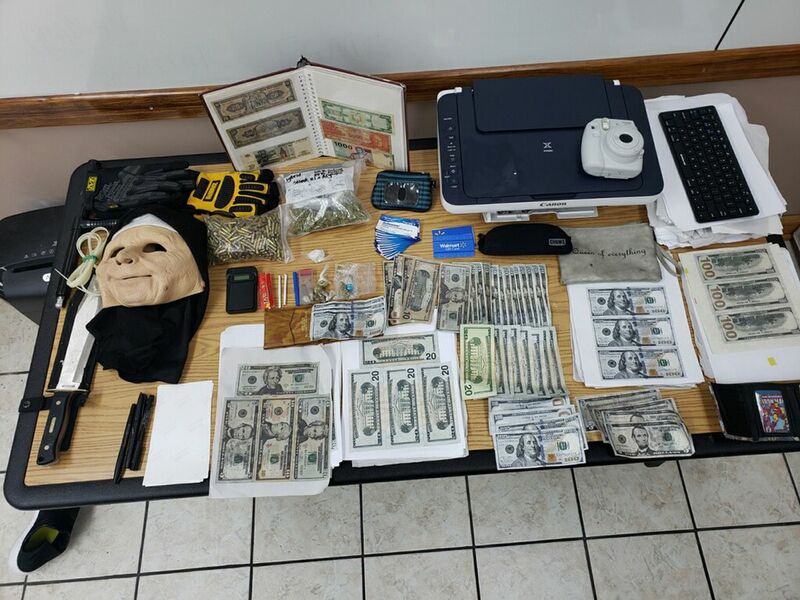 Her keys and driver’s license were inside the purse when it was taken. Investigation into this incident remains ongoing. Anyone with information is asked to contact NOPD Fourth District detectives at 504-658-6040 or to call anonymously to Crimestoppers at 504-822-1111 or toll-free at 1-877-903-STOP.